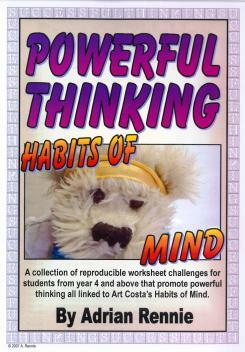 A collection of reproducible worksheet challenges for students from year 4 and above that promote powerful thinking all linked to Art Costa’s Habits of Mind. 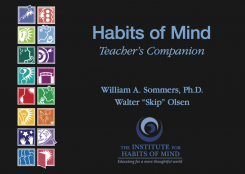 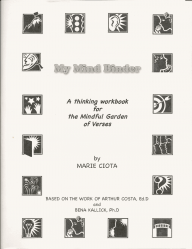 This resource also contains copies of thinking maps. 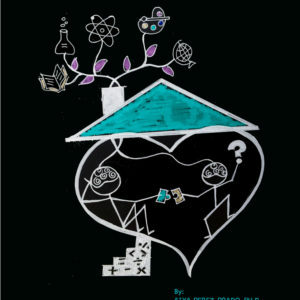 All ideas have been tried and tested in the classroom.